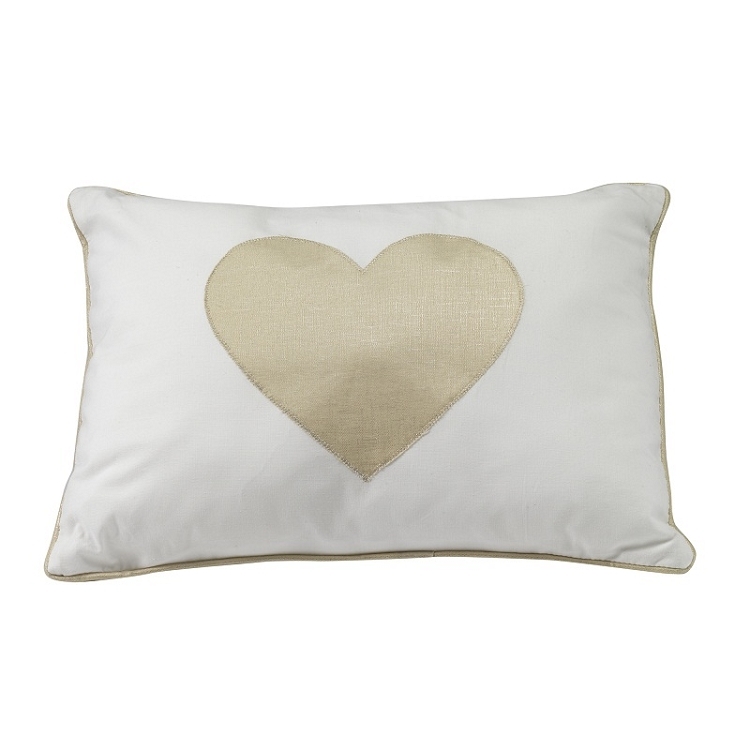 The Dawn Decorative Pillow features a gold metallic heart applique. 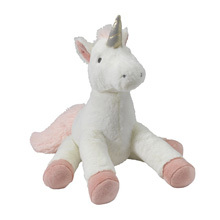 This pillow will add a touch of glamour to your little one's nursery. The Dawn pillow is made of 100% cotton and coordinates with other pieces from the Dawn Bedding Collection.